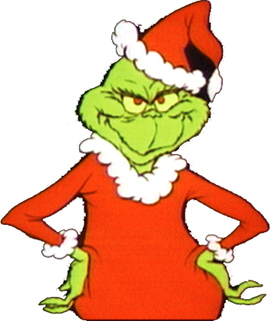 It’s easy for us to get into “Grinch” mode when we look around at the commercialism and the pace of the Christmas season. How can we have a “Grinch-free” Christmas? This series will help us see how changes in our character can help us make this truly the most wonderful time of the year. This message is based on Matthew 5.1-12, and specifically on verse 8. You can listen to the message by clicking here.